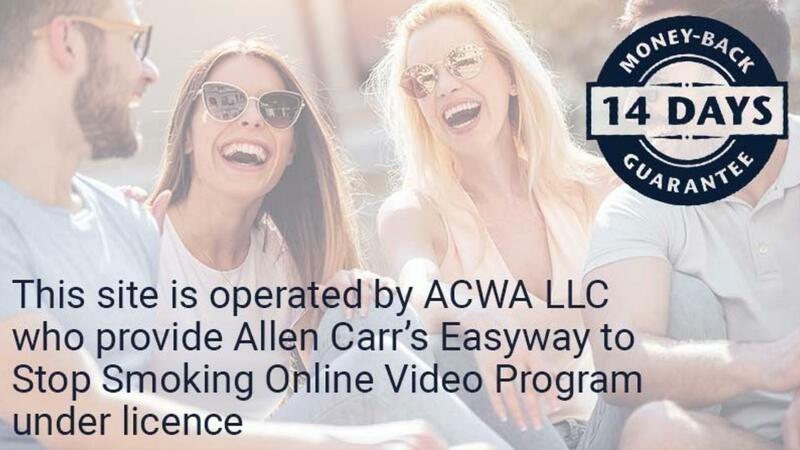 Get a 30-day access to Allen Carr's Easyway to Stop Smoking Online Program. 14 chapters, 2.5 hours total. Support clips to assist you after you quit.